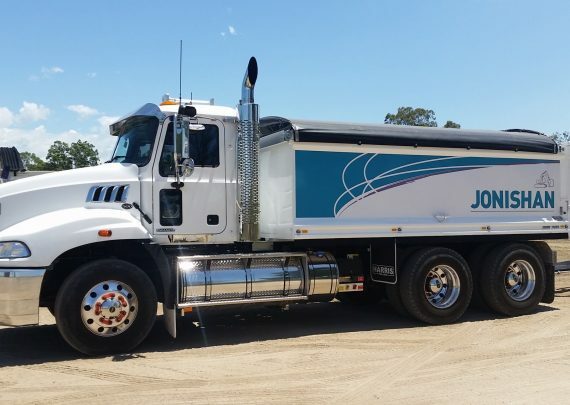 Jonishan’s large fleet of plant and equipment mean we are equipped for any type of detailed or bulk excavation project. 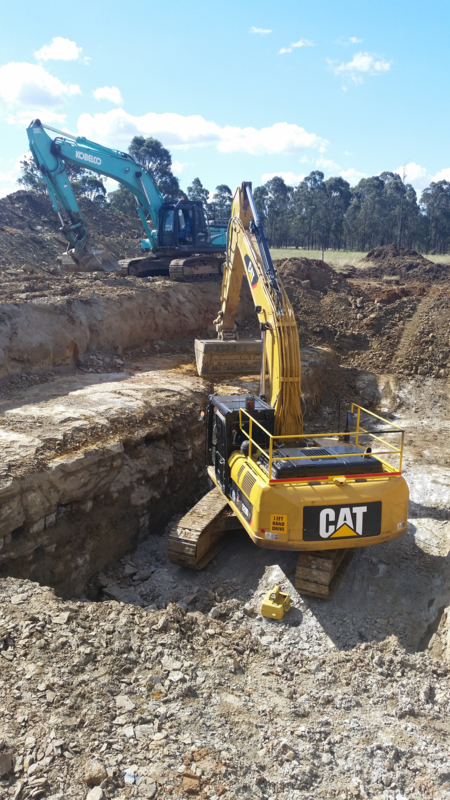 With a range of excavators from small 1.7 Tonne right up to large 35 Tonne machines, as well as backhoes, site dumpers and trucks, Jonishan can excavate and remove spoil with ease. Our experienced operators ensure both accuracy and speed will be used to satisfy clients requirements. 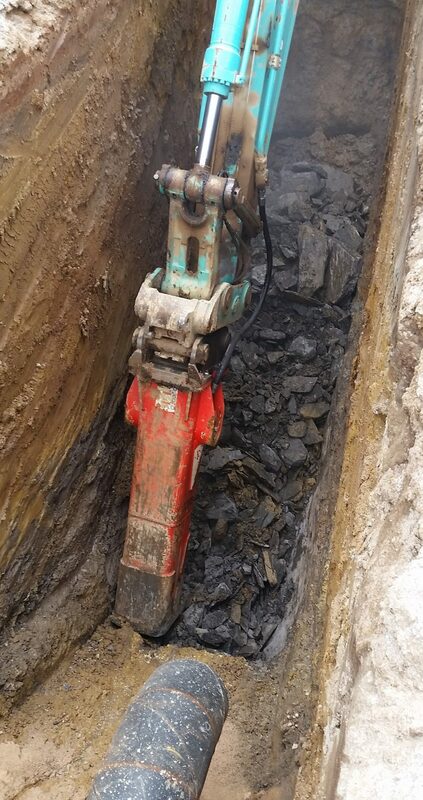 The range of buckets, teeth, rock saws, augers and hammers available enable detailed or bulk excavation in any ground conditions, from sand, clay, shale or rock, and anything in between. Jonishan’s operators are fully ticketed and trained in operation and safety procedures. Working in tricky conditions such as narrow corridors or steep inclines is not an issue for our finest operators who have many years of experience. All excavation projects are managed with safety as a priority. Existing asset locations and the local environment are all investigated thoroughly and managed to minimize disturbance. 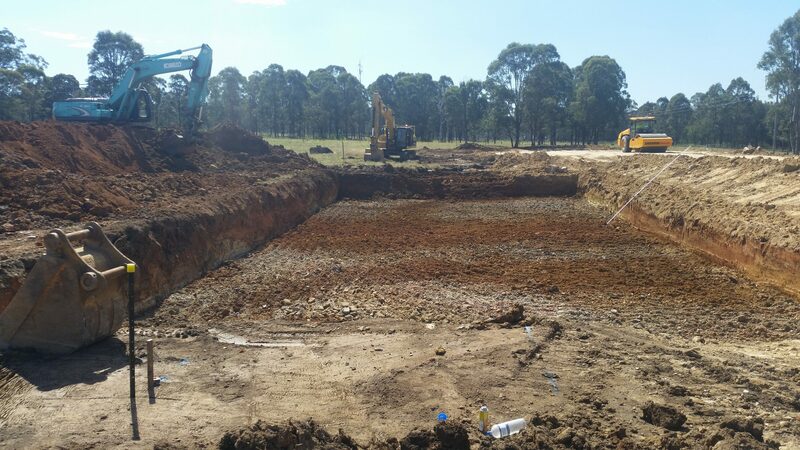 Call Jonishan to obtain a quote for any excavation, demolition or leveling requirements.